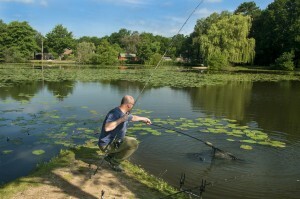 Colin Mitchell takes a deeper look at summer fishing tips, putting a personal slant on tactics at this time of year. 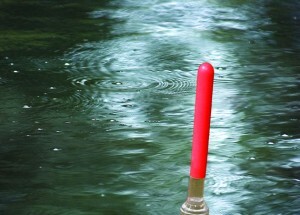 Hopefully the tips here get you catching more fish through the summer months. Sunset is a banker feeding time, and suits guys like me who struggle to get up for the very crack of dawn! Colin Mitchell looks at everything you wanted to know about bites… well, almost everything! 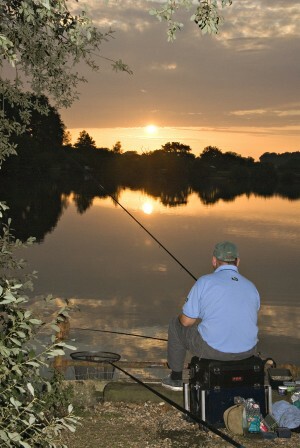 Have a read; we hope his insight boosts your catches. 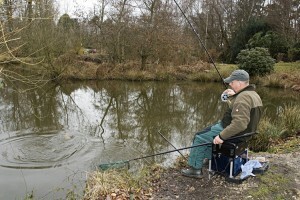 Locating tench can be easier than other species as those fizzing bubbles are a real giveaway.